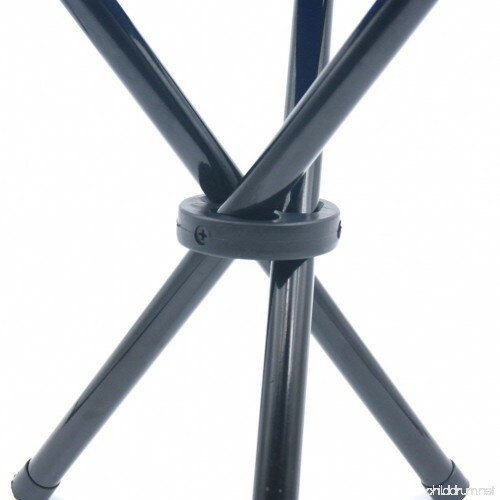 ☼ Steel frame and 600D oxford fabric design. 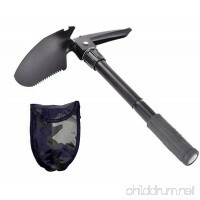 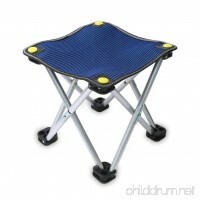 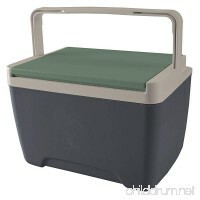 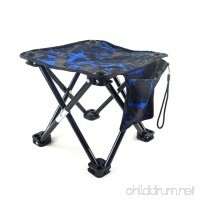 ☼ Sturdy and durable, supports up to 275 pounds. 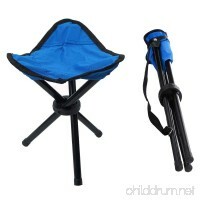 ☼ Portable, folds to the size of a rolled-up newspaper, integrated velcro strap closure. 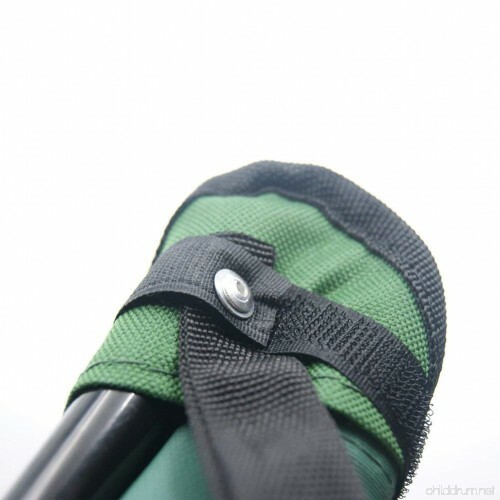 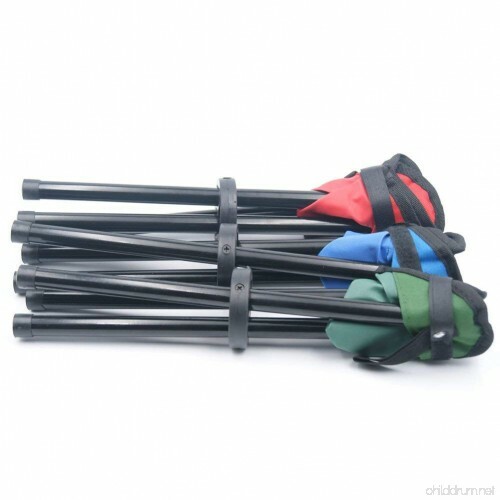 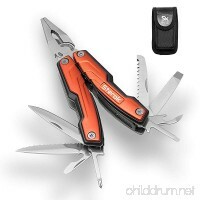 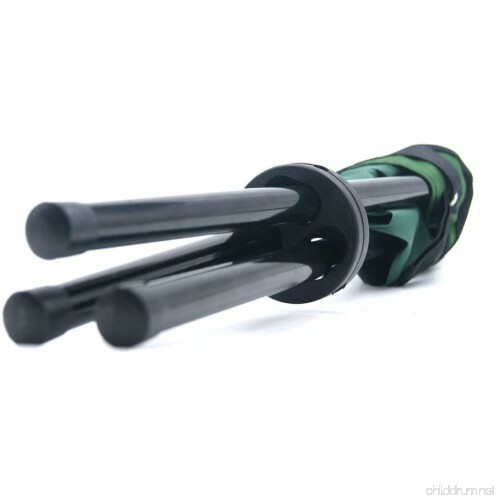 ☼ Easily put it into the carrying bag, or attached to backpack. 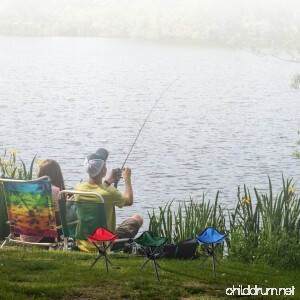 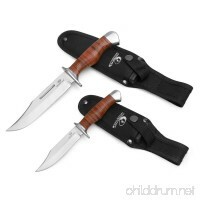 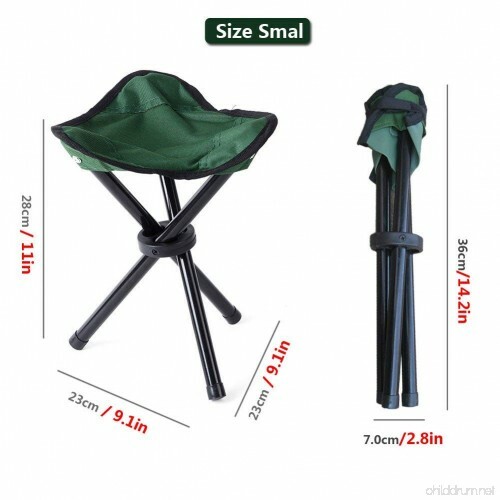 ☼ Ideal for fishing, picnic, camping and other outdoor actives. 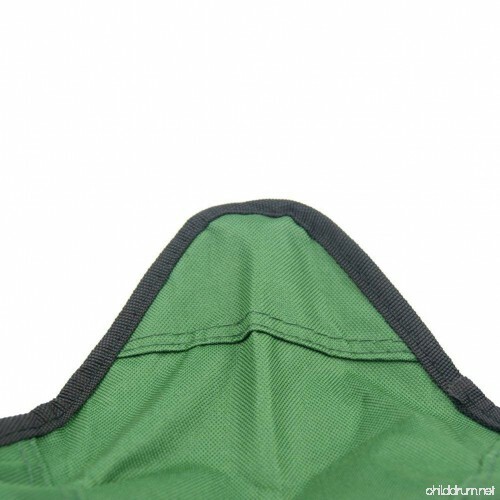 ☼ Size may be a little deviation due to hand measure, and color may be a little different due to monitor, please understand. 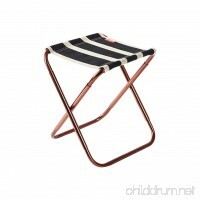 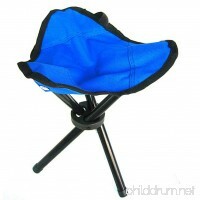 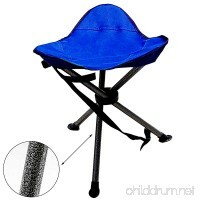 ☼ Package include: 1 pc chair.